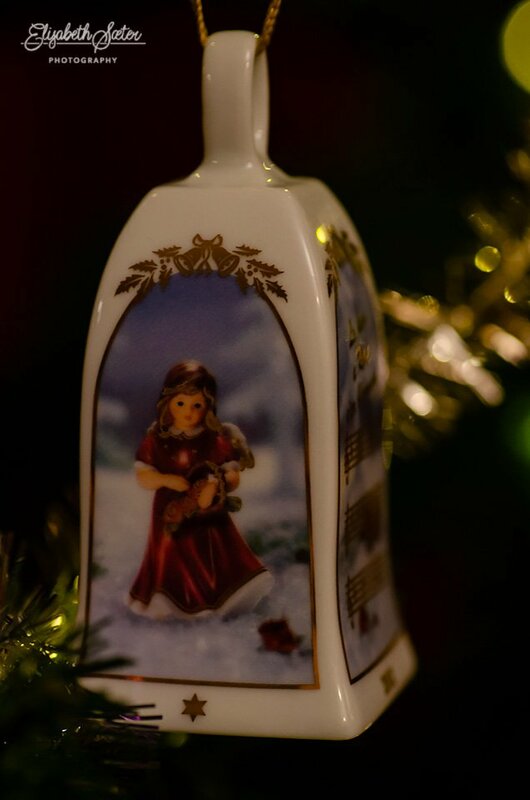 Your ornaments are just beautiful and the dof is terrific on them. Looks classic -- an antique? Lovely shot of a beautiful ornament. What a lovely ornament, beautifully captured.